OH My Goodness! 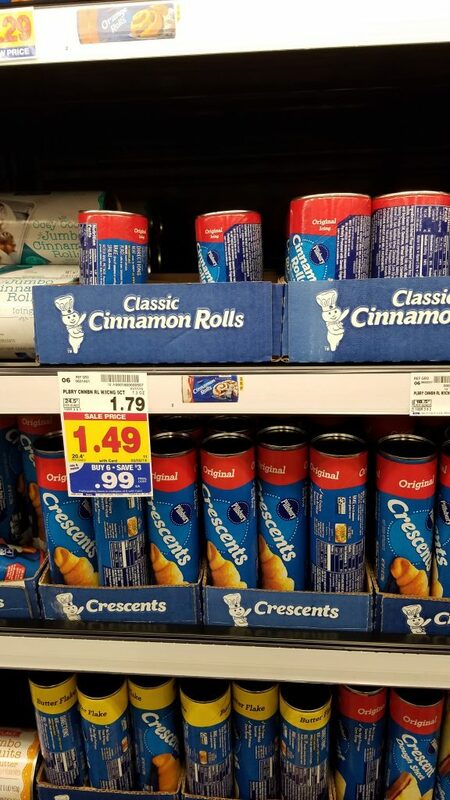 We love these Pillsbury Cinnamon Rolls in our household! They are a VERY rare treat though. But, this is a deal that I can’t pass up!